Sizzling summer becomes rocking when you are cruising in a classic car. People like to enjoy summers by driving their collectibles. Some want to make most out of their holidays by adding a classic car to their collection, go on an adventure with family or friends and participate in fancy car rallies. 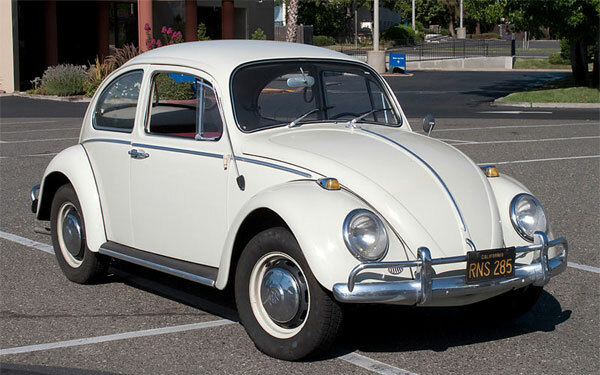 Whether you are a teen, a sports lover, budget crazy or have a family, here are our 10 cool classic cars that can take you to the world of adventures. Teens are wild and passionate. They love to have everything on their collection that is different. Classic cars are something which teens would love to drive whether they are going on a beach or to a rainforest for camping. 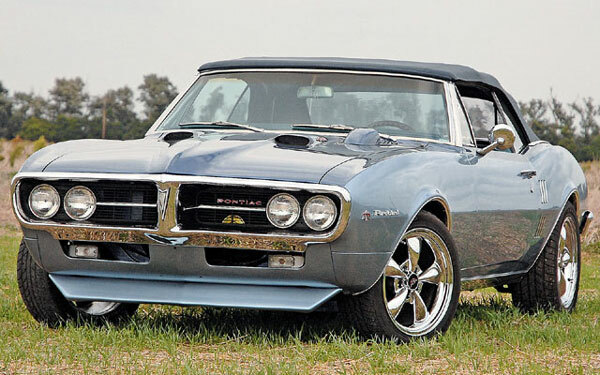 Pontiac Firebird is a sleek classy car worth to have. It is powered by four-cylinder, six-cylinder, and V8 engines and is truly a Firebird. It has a history of four generations and will let you have a true bold experience. 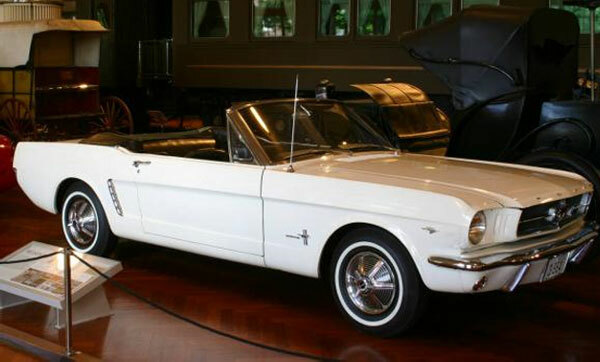 Ford Mustang was first debuted in New York’s World Fair. Since then Ford has improved its style, comfort and outlook. The Six-cylinder and V8 models provide you fastest cruising to your required destination. Classic Cars have their traditional bulky exterior and spacious interior, enough to fit in your family. You can pack your bags, load your cars and enjoy summer trips with your whole family. 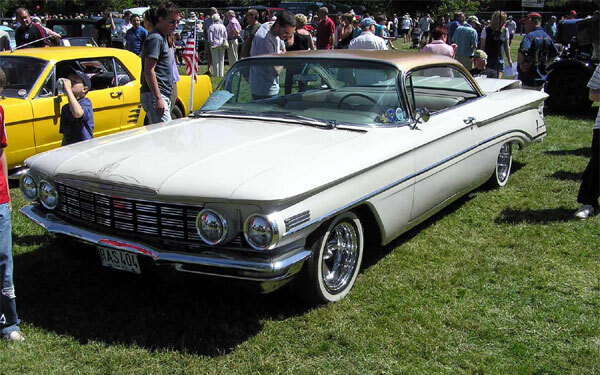 Oldsmobile 88 4-Door Sedan is a full size family car with advanced overhead-valve high-compression V8 engine. It was produced from 1949 to 1999 and called Rocket 88 because of its powerful engine. So, travel with a speed on this classic car. 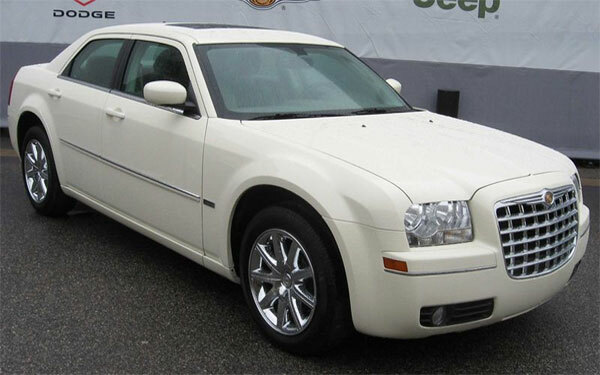 Chrysler 300 was first debuted in 2003 in the New York Auto Show but its sales started in 2004. It comes in many variants including Base, Limited, Touring, Heritage, Station Wagon and much more, suitable according to your family requirements. The V8 and V6 engines give the car a fastest acceleration. Fuel Efficiency has always been a preference for cars owners. Fuel efficient classic cars are budget friendly and light on your pocket. 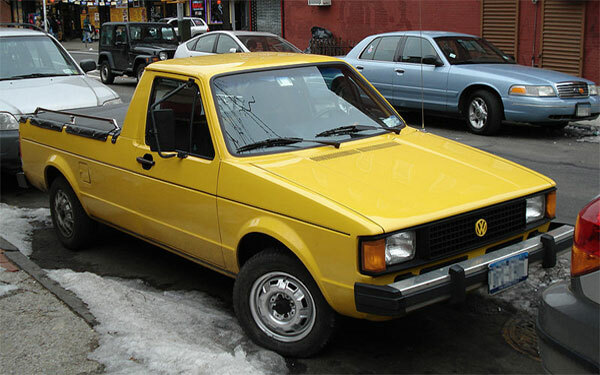 Volkswagen Rabbit diesel pickup is a fuel efficient classic of Volkswagen. With an average mpg of 34 , a 1.6 liter fuel-injected diesel engine gives 52 horsepower. This pickup truck is a fuel economic classic to shift your goods to the market or your light weight loads to your home. 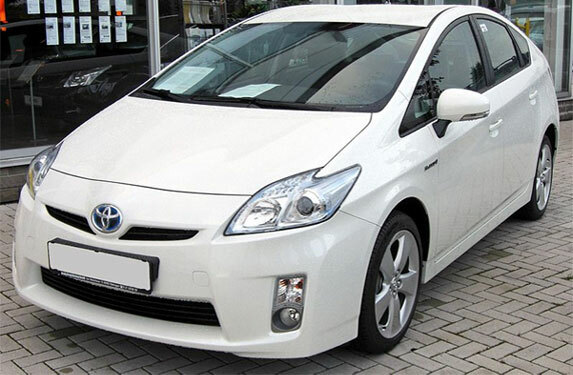 Toyota Prius made its first appearance in the late 1990’s in Japan. Not so traditional, Toyota Prius features a 1.5 liter four-cylinder engine with an electric motor assist and can give you an impressive output of 103 horsepower with average mpg of more than 40. It is a combination of modern and classic style with spacious interior and fuel economic engine. 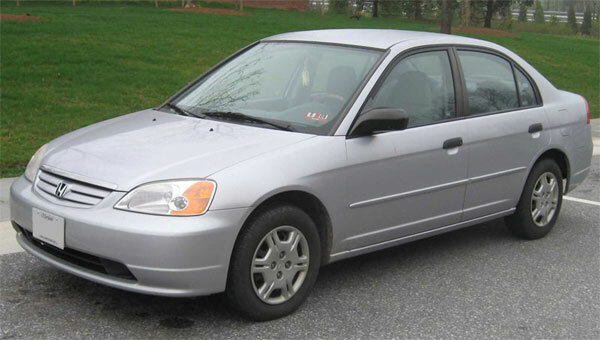 Honda Civic Hybrid has improved its style since 2001 and is more in demand than before because of its fuel efficiency. This hybrid power train version was first introduced in 2001 in Japan. The 1.3 L gas engine combined with electric motor can give power up to 110 hp with an average mpg of 45. It has a history of three generations and a stylish car must to have. 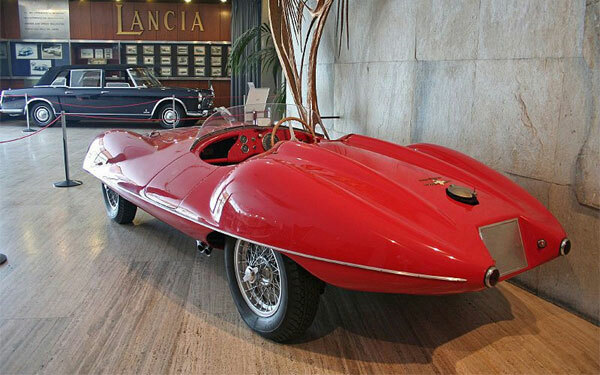 The Alfa Romeo Disco Volante is a unique, classic sports car also known as flying saucer. The 3.5-liter car was debuted in three different styles; one open seater and two different coupé styles. A true racing car with a top speed of 220 kilometers per hour is a unique collectible. 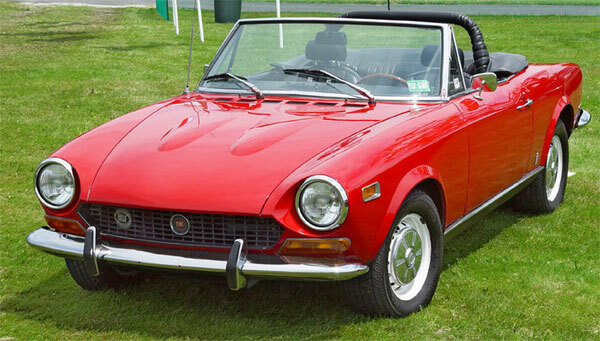 Fiat 124 Sport Spider is a sports convertible and was first assembled in Italy in 1968. 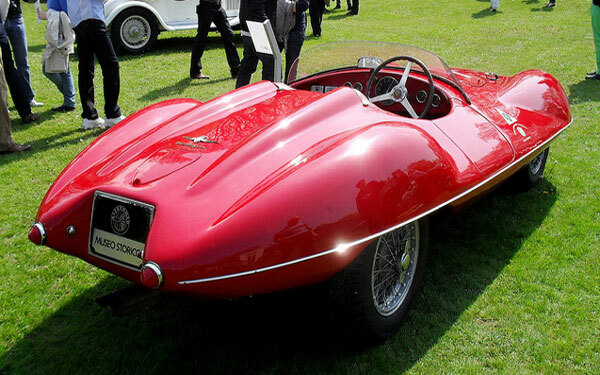 Its racing engines were designed by ex-Ferrari chief engineer Aurelio Lampredi. It is a 2 door sports car with 1.5-liter engine giving an outstanding power of 96-hp with a top speed of about180Km/hr and let you have a classic sporty experience. So, get these cool classic cars and enjoy the sizzling summers.